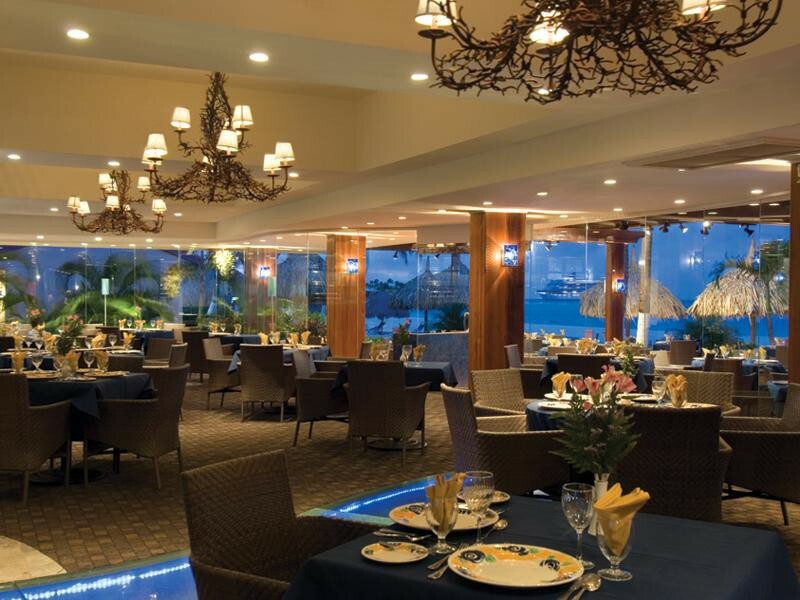 Facing the Caribbean, 2 km (1 mi) west of Oranjestad, this resort is set in Aruba's low-rise hotel area, across the street from The Links at Divi Aruba (golf course). All-Inclusive resort The resort features a sports center with climbing rock, and a full slate of daily activities includes contests. 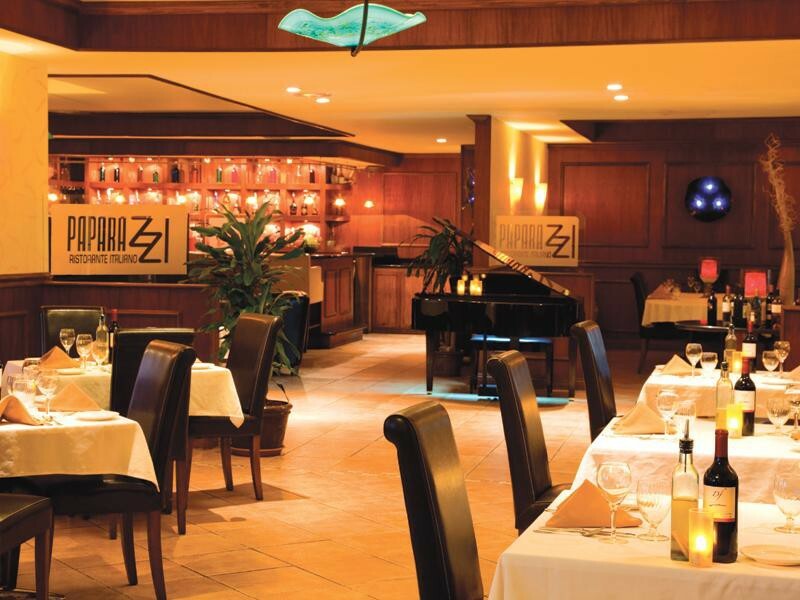 All food, drink, and tips at four restaurants and three bars are included in the room rates. 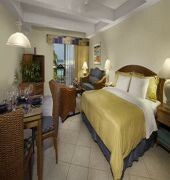 All oceanfront rooms Guestrooms face the Caribbean Sea and offer patios or balconies. 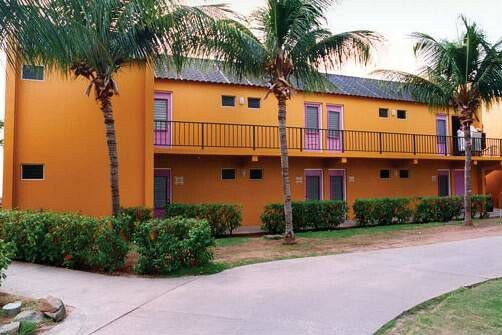 Other amenities include air conditioning, ceiling fans, satellite TV, and wireless Internet access.